Mock-ups are model layouts of your product which you present when pitching your design. 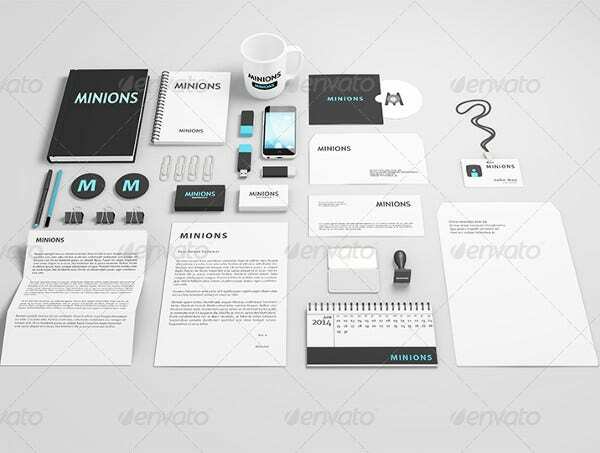 Since you will be presenting to clients and other prospects, and because great-looking, clean and professional mock-ups are practically a given for any successful sales, a good Mockup Template is a necessary design tool. 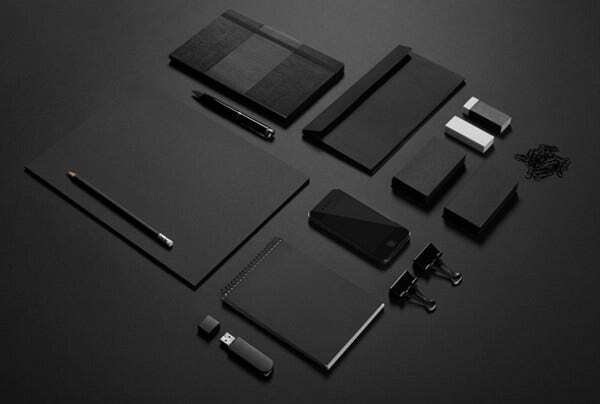 If you are a designer hired for a company offering stationery as its chief product, here are some eye-catching ways to present the merchandise. 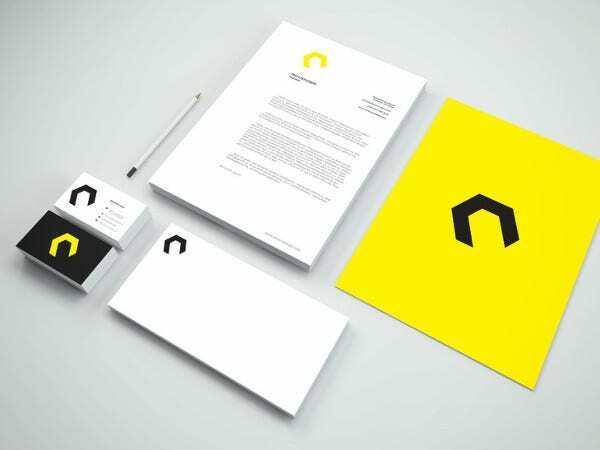 Each mock-up in the list comes with its own subtle color coding and theme, and you can download them as free or licensed PSD Smart Object files as well as modifiable vectors and raster JPG files. You probably already see something you like, or perhaps you want to try a handful or all of them. Making sure you have as many of the best free-to-cheap options is step one to making your design work. 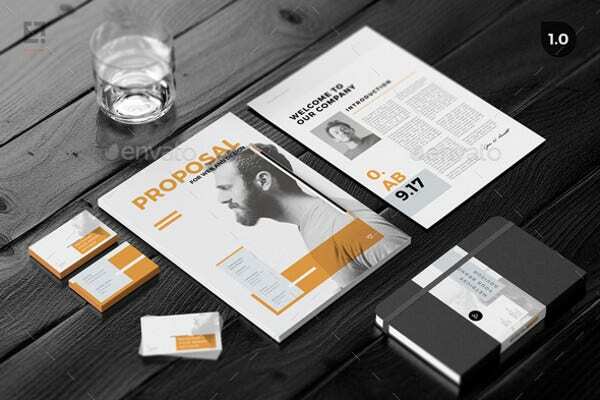 Some pros will make their own mock-ups from scratch, but these are great options for when you are on a tight leash or a tight budget. Et voila. 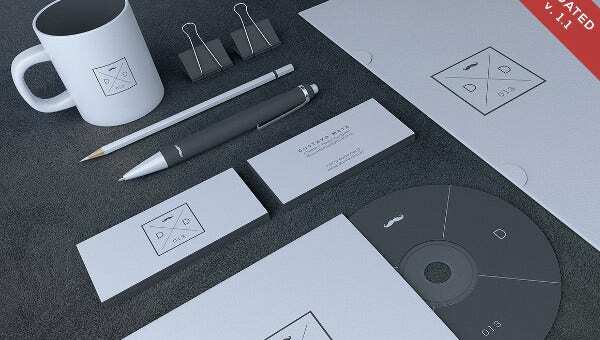 Creating sleek and professional mock-ups has never been so easy. Some will also give you the option of changing the background, if set on an isolated layer. 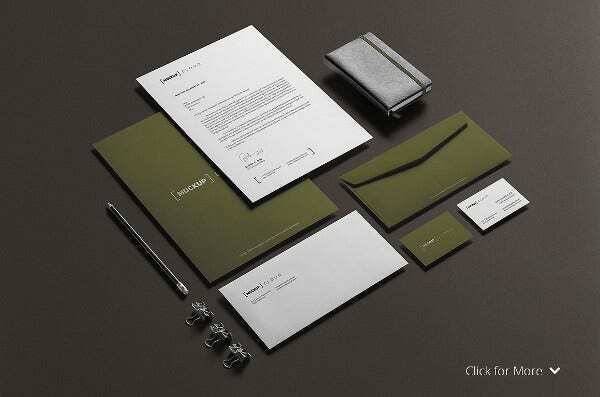 These stationery mock ups cover all manner of items and are not limited to being a Notebook Mockup or Envelope Mockups (though we do stock several of those kinds of mock-ups as well, if that’s what you’re looking for specifically). 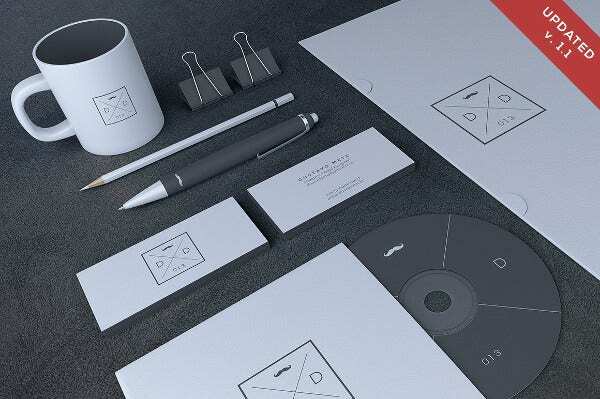 Make sure these are the kinds of items you are actually planning to pitch to clients before using it for your designs. Aside from paywalls and licensing restrictions, another thing you might want to keep in mind is the range of products offered on each mock-up. 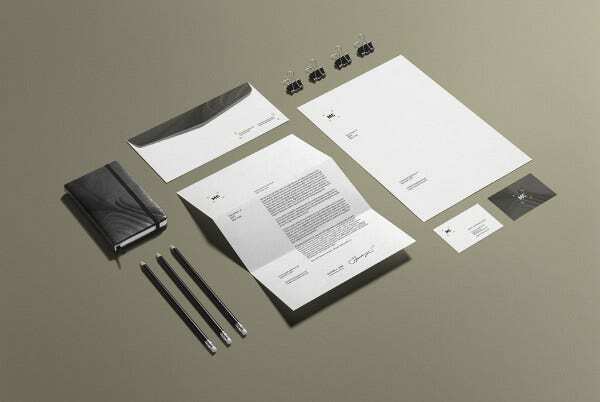 They look great, but consider how they apply to your company’s proposed range of merchandise. 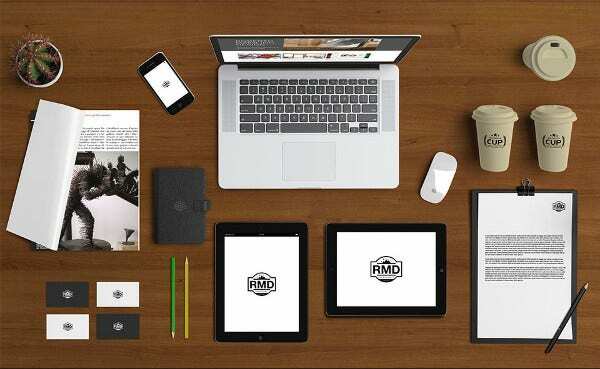 Since all these mock-ups were expertly designed and laid out, your biggest decision is not design but relevance. 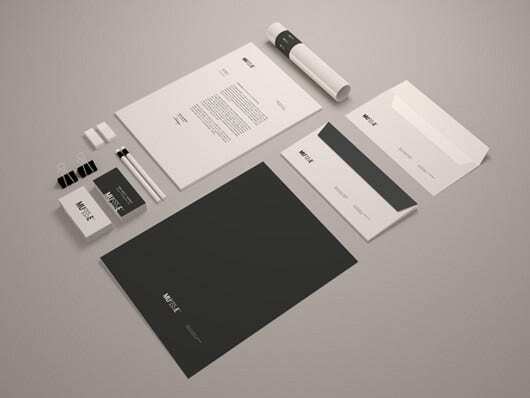 Using mock-ups with a range of stationery is meant to help pitch the overall value of your design offer. This has to be representative to what your company is actually offering. 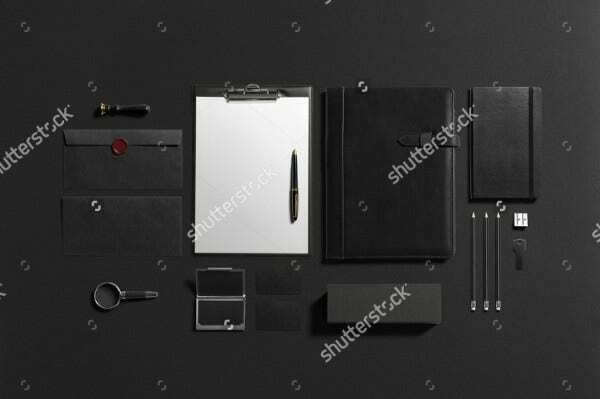 As you can see, there is a varying assortment of office supplies in every mock-up, and using the one with the most items is not always the best way to go if many of these items are not within the scope of your stationery brand. That said, if you are in the industry of very specific retail items, you’ll want mock-ups for those specific items. It wouldn’t make sense to go with any of these ranges. 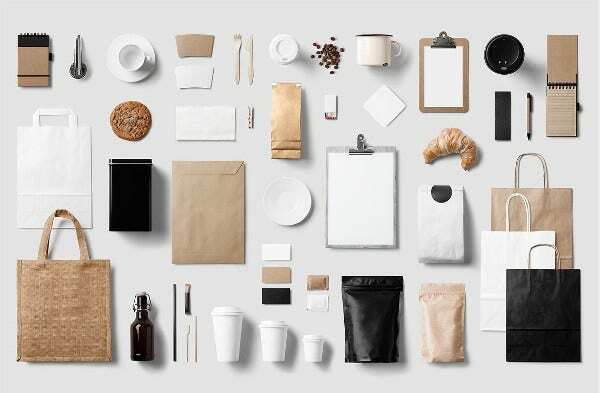 You’ll likely need something like a Book Mockup or a Sketchbook Mockup, for example.